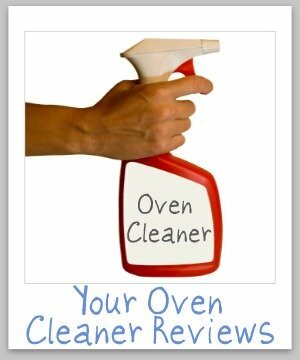 Oven Cleaner Reviews: Which Products Work Best? 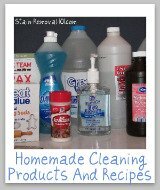 Here is a round up of oven cleaner reviews from several brands to find out which products work best to clean your oven, don't smell to bad and aren't too caustic. 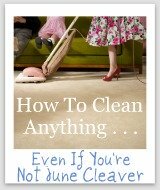 In addition, if you are considering buying a new brand of product to clean your oven you can find out what other "Mom reviewers" and other people have said about it here. 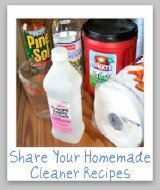 The reviews below are focused mainly on how various products and formulations of various brands clean your oven, but there's actually also information about damage some of these products have done to stainless steel surfaces! 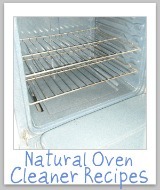 I don't think it is anyone's favorite job to clean their oven, but it just has to get done periodically. 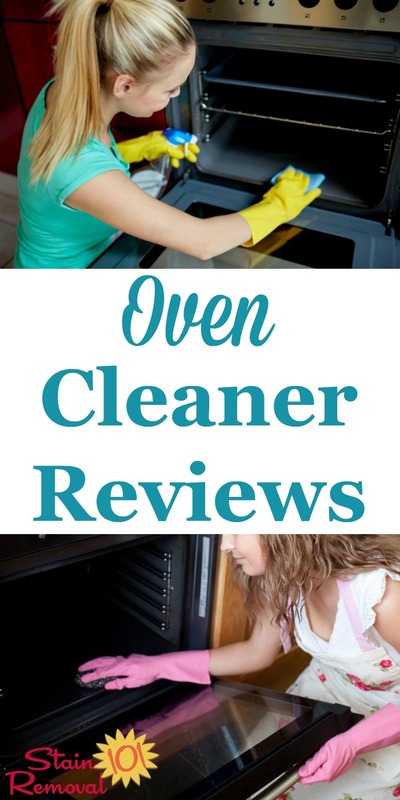 Ovens can get very dirty, and can also be very hard to clean since all that grime is baked on from the high heat of the oven. 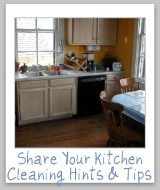 Therefore, quite a few products are on the market all designed to clean this heavily used appliance. 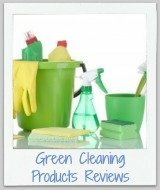 Please share your reviews of various products below, telling me what worked well for you, and what didn't. 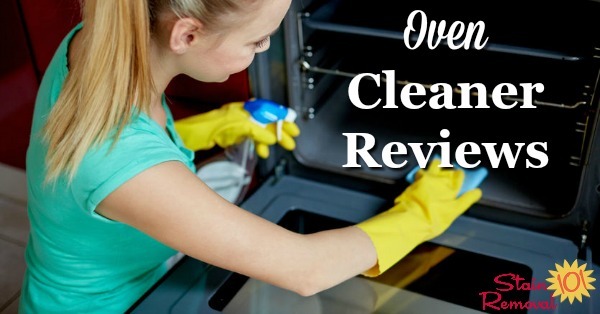 To make your review as helpful as possible please share if you have an electric oven, gas oven, or self-cleaning oven, and also how heavily soiled your oven was before you started the cleaning process. You can skip down here to share your review now. 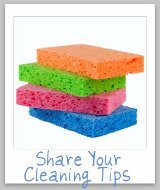 You can also share your oven cleaning tips here, or read others that have already been submitted.